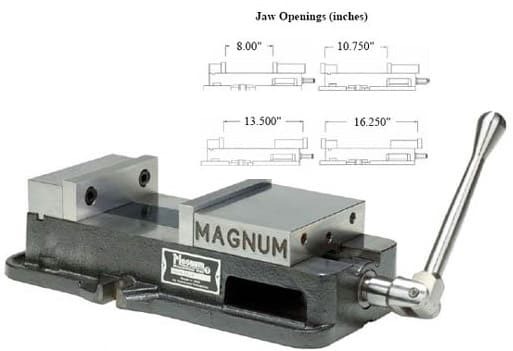 6 Inch MAGNUM Vise » Rovi Products, Inc. The new standard. Raising the industry standard for excellence and quality. 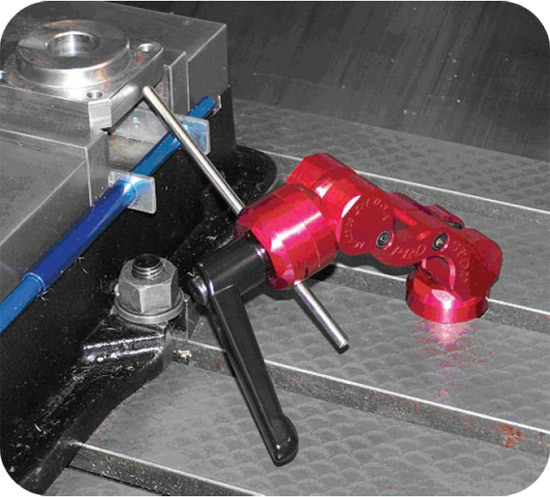 Stress relieved 80.000psi ductile iron vise body.Flame hardened vise bed. All machine surfaces are square and parallel within .001″/.025mm. Designed and engineered to last, the body is made from 6061-T6 and pivot components are made from stainless steel to prevent rusting and insure accuracy. Friction O-rings provide smooth, precise adjustments and a spring loaded Tee-nut helps aide with installation.